"Vibrant Thermal Engineering", was founded in the year 2007, is one of the fastest growing company engaged in manufacturing, trading, importing, providing services and exporting a wide range of Industrial Furnaces & Ovens. In order to provide premium quality we always use graded raw material. 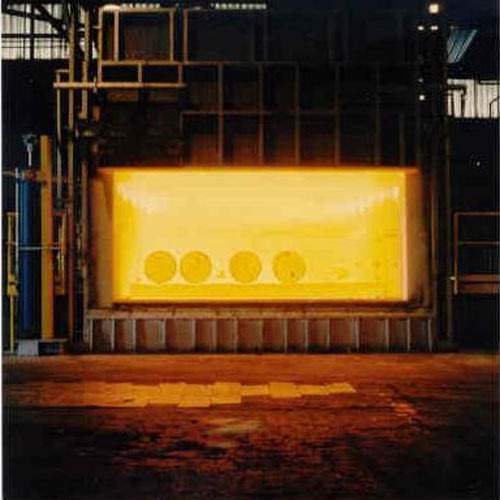 Our assortment includes Industrial Furnace, Bogie Hearth Furnace, Industrial Oven, Pit Type Furnace, Quenching Furnace, Bell Furnace, Forging Furnace, Rotary Furnace, Shell Baking Furnace, Hardening and Tempering Furnace, Heat Treatment Furnace, Continuous Furnace, Non Ferrous Melting Furnace, Laboratory Furnace, Industrial Oven and Dryer, Hot Air Generator, Furnace Spare, Aluminium Heat Treatment. Our products are highly acclaimed for the features like accurate designs, durability, low maintenance, cost effectiveness and reliability. We are Looking for enquiries from U.A.E, Dubai, Saudi Arabia, Kuwait, Vietnam, Singapore, Malaysia and Sri Lanka. We offers total solution for thermal application and for turnkey projects of industrial automation. We offer total highly advanced fuel efficient burner, ceramic fibre insulation, refractory lining, instrumentation, automation of furnace, kilns and combustion system for your energy efficient production.